* NOTE * Due to summer drought this lake may already be down. 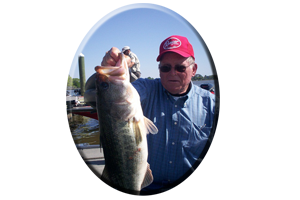 There are a lot of lakes in Alabama that undergo a lot of fishing pressure during the Spring and Summer seasons. Logan Martin Lake should be at the top of that list. Not only have the bass on this 50 mile long lake (built in 1964) been pounded by weekly tournaments for years, but when Summer arrives the weekly night tournaments begin as well. 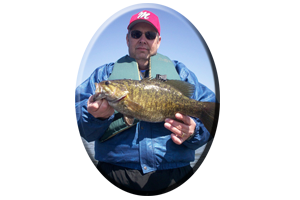 The result is hundreds of bass are transported from all over the lake, to be weighed in and then dumped at various weigh-in sites. 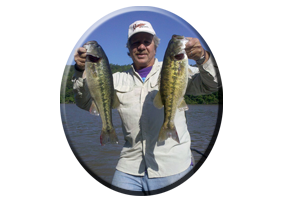 Logan Martin Lake has survived many years of overharvest, fish relocation, bad spawns, annual lake drawdown and weekly bass tournament pressure. Recently bad evidence has surfaced, with a lake wide advisory. Don’t eat the fish! 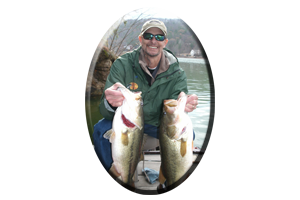 Catch and release, by those that know, will help replenish the lake…if we can keep the poisons out! During Fall, fishing is as good as it gets. By October, if the lake is not already down from this past summer drought, Logan Martin Lake will be lowered down to winter pool. Usually it is down from 3-6 feet for Winter pool. 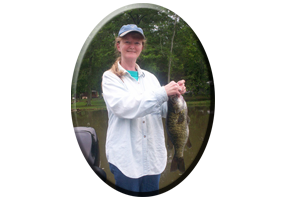 This causes hazardous boat navigation, especially for the inexperienced angler. When running this lake, especially for first timers, caution is advised. Logan Martin Lake has many hidden dangers, just below the waters surface during low winter pool. 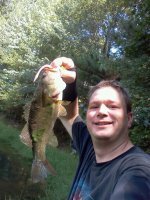 Low water also concentrates bass. Bass that were once in the weed-lined banks of Logan Martin Lake for the entire Summer. This forces them to relocate to the security of deeper water. Baitfish, crayfish and other edible creatures, will now be dined on heavily by the bass, as both prey and predator are bunched-up in specific locations this Fall season.